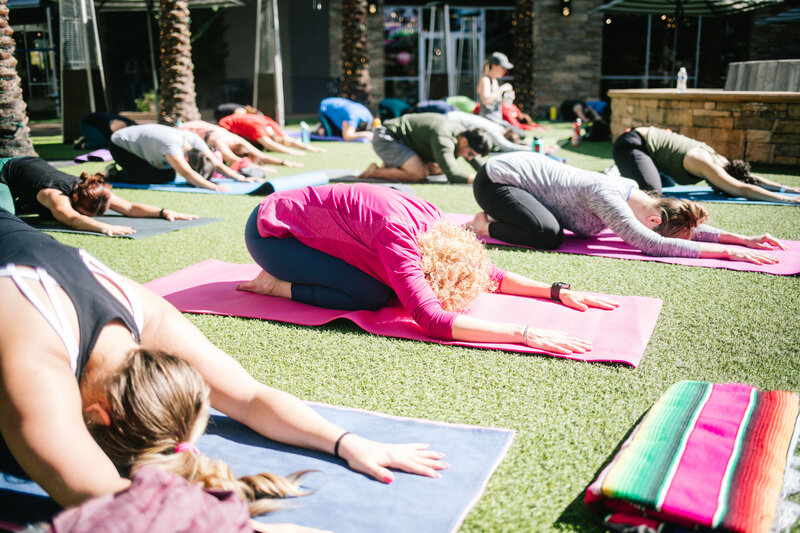 Enjoy FREE outdoor instructor-led workouts at Desert Ridge Marketplace, Now – May! Desert Ridge Marketplace is teaming up with Mountainside Fitness to bring you Yoga with a twist! Incorporate an ice-cold beer into your favorite poses during Yoga + Beer! Enjoy a 1-hour yoga class taught by experienced instructors. Learn More & RSVP HERE. 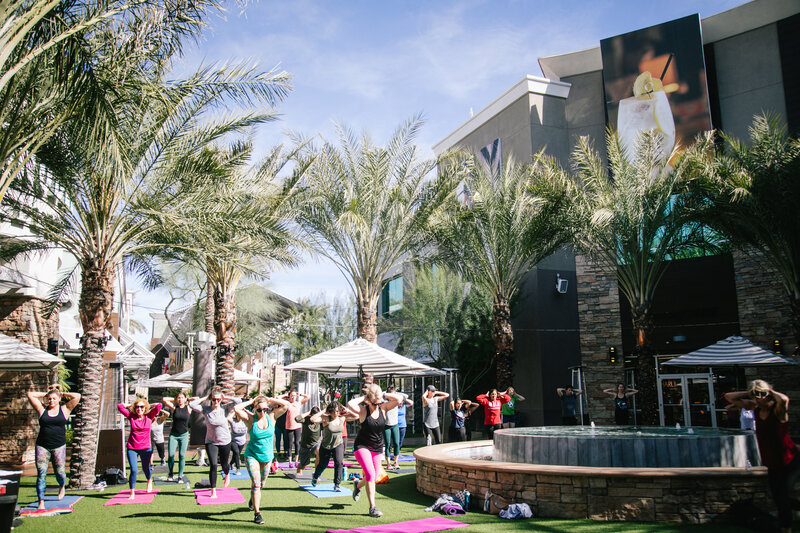 Desert Ridge Marketplace is partnering up with TruFusion Scottsdale to bring you the ultimate “fitness party” every second Saturday! Enjoy a 60-minute certified instructor led workout including a fusion of high intensity and strength moves to the beat of a DJ!